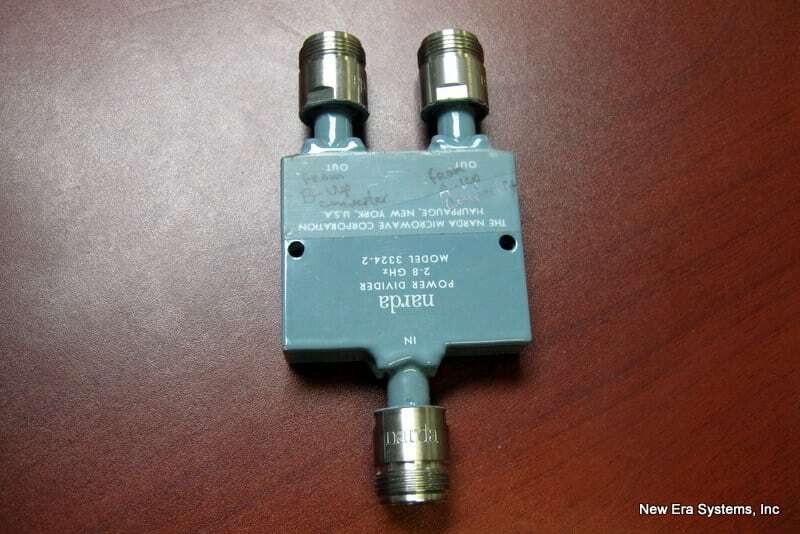 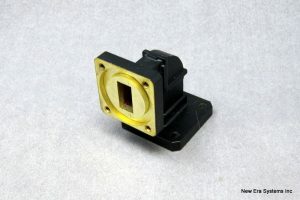 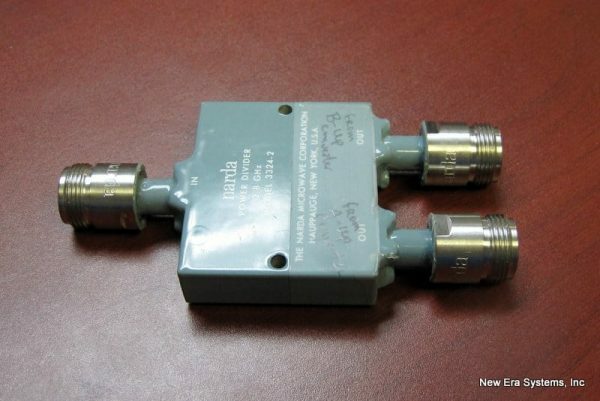 Narda 3324-2 Power Divider - Satellite Equipment & Bandwidth - New Era Systems INC.
Narda 3324-2 Power Divider is a used splitter manufactured by Narda. 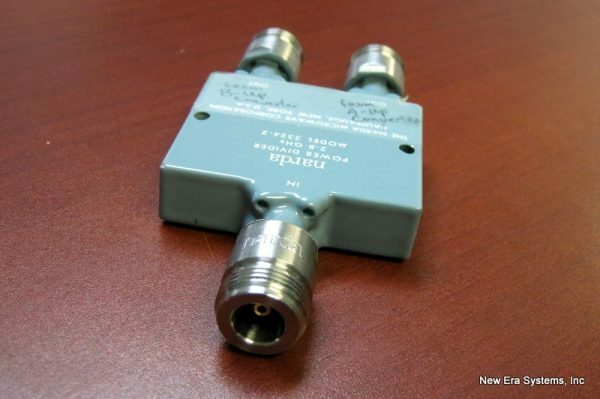 With a frequency range of 2 GHz to 8 GHz it is perfect for satellite C-Band applications. The connectors are type N female and from the notes written by the previous owner we can tell that it was used to connect two C-Band Up Converters to either an C-Band SSPA or TWTA.